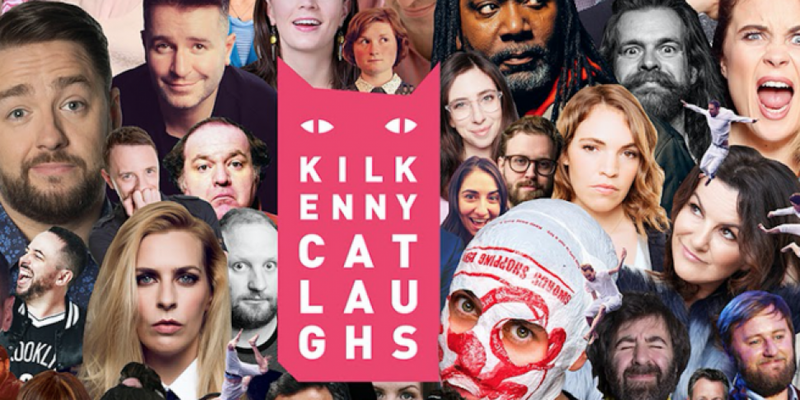 The June Bank Holiday weekend just wouldn't be the same without the Kilkenny Cat Laughs Comedy Festival and this year's line up did not disappoint! 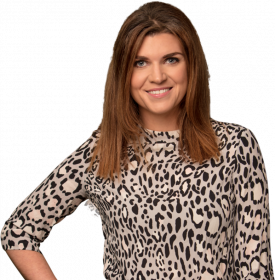 Manchester favourite Jason Manford, Aisling Bea fresh from recording one of Netflix’s 15 minute comedy specials, household name Reginald D Hunter, The Last Leg’s Adam Hills, whimsical master James Acaster and the whip smart Sara Pascoe have all been announced for this year's festival. While Neil Delamere, Deirdre O’Kane, Andrew Maxwell, Barry Murphy, Karl Spain, Alison Spittle, Eleanor Tiernan, Abandoman, Colm O’Regan, Chris Kent, Paul Currie, Joanne McNally, Colin Murphy, Eric Lalor, Kevin McGahern, Jarlath Regan, Fred Cooke, Gearoid Farrelly and many more will be representing the best Irish comedic talent over the four day festival. This year festival organisers have guest-curated showcases on the cards, alongside the podcasts you love (with Blind Boy Boatclub’s new podcast coming live from Langtons Ballroom) and there'll be some weird performance art and secret late-night craic. 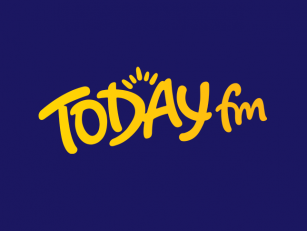 On this morning's Dermot and Dave, we caught up with one of the organisers Dan Colley, and comedian extraordinaire Karl Spain, to find out all about it. You can listen in full by clicking here.